Fayetteville officials are looking to fill 12 positions on six of the city’s boards, commissions and committees. The list of vacancies includes volunteer seats on the Environmental Action Committee, Fayetteville Arts Council, Walton Arts Center Council and more. Applications must be mailed or hand delivered to the City Clerk’s office or emailed to cityclerk@fayetteville-ar.gov by 5 p.m. Friday, May 18. Description: This committee works to address environmental concerns, to promote a safe and healthy environment, and to maintain the natural beauty of the environment within the city. It makes recommendations to other city committees and to the City Council. Meetings: Meetings are held at 5:30 p.m. on the third Monday of each month in City Hall. Description: Helps define the community’s identity and sense of place, promote social interaction, bring the arts into everyday life and memorialize the past while expressing shared values for the future. 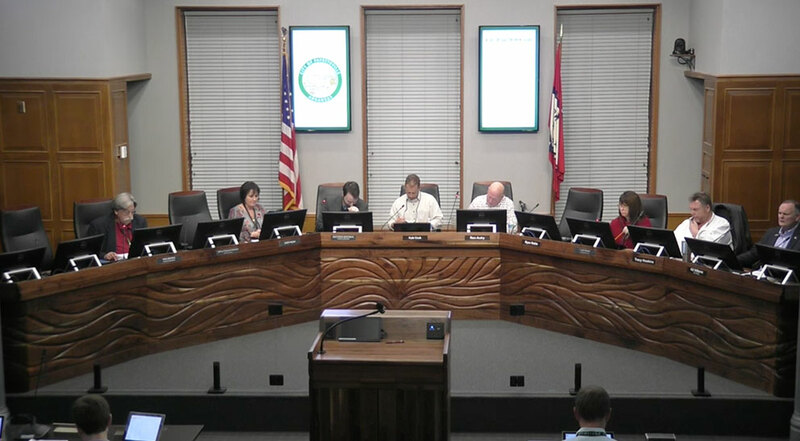 Meetings: Regular meetings are held at 6 p.m. on the fourth Wednesday of each month in City Hall. Description: This commission recommends the establishment of historic districts to the City Council. Its basic function is to promote the educational, cultural, economic, and general welfare of the public through the preservation and the protection of buildings, sites, places and districts of historic interest. Meetings: Regular meetings are held the second Thursday every other month at 5:30 p.m. at City Hall.